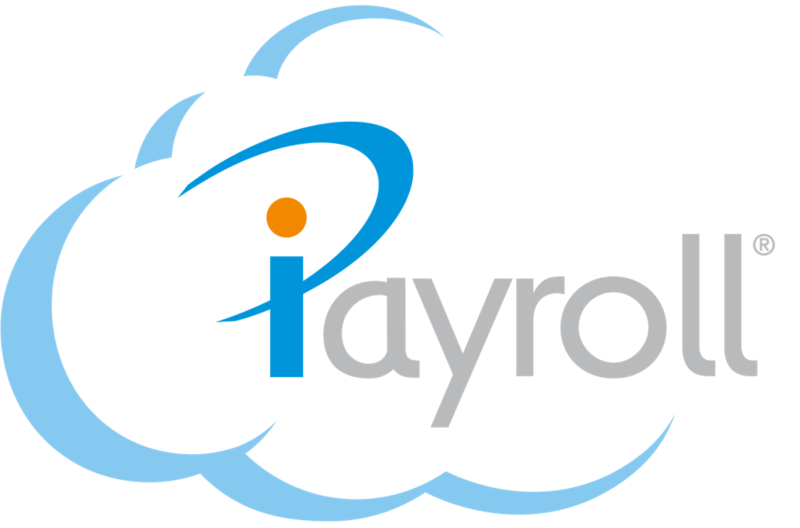 Loading the opening leave a person is entitled to as at your last payrun before going live in iPayroll is easy. This is done under a persons "Leave" menu, then "Opening Balances". At the bottom of this page is a Opening Entitled Leave Balances spreadsheet that can be used to gather the information, or you can provide us with reports out of your existing payroll system. Opening entitled leave should include entitled annual leave, but should not include accrued annual leave since their last anniversary. The 2 different entitlements should be loaded as separate entries. This is only a problem if you need to show the 2 different amounts of leave on the payslips, or if you perform a final pay on the person before they roll their first anniversary in iPayroll. 1. Entitled Annual Leave (became entitled to this leave last anniversary). 2. Accrued Annual Leave (Accrued leave since last anniversary). At the bottom of this page is a Opening Accrued Annual Leave Balances spreadsheet that can be used to gather the information, or you can provide us with reports out of your existing payroll system.